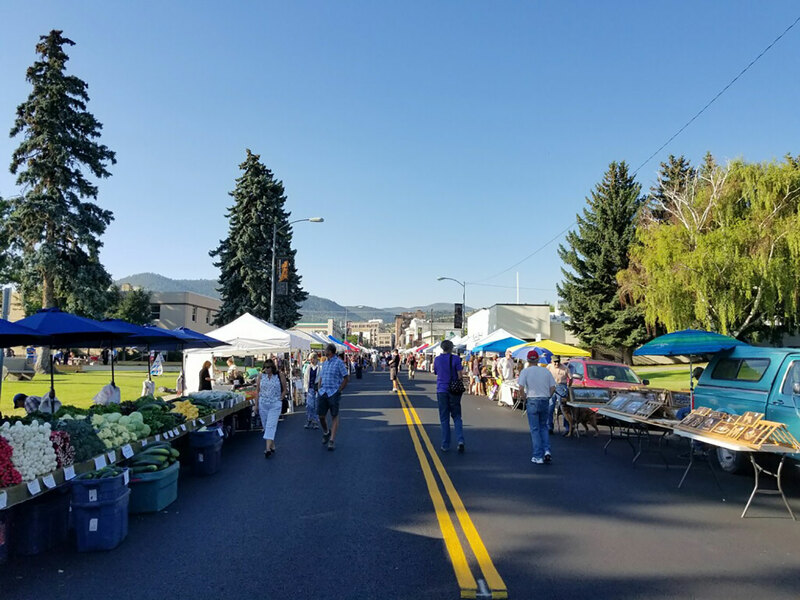 All Montana non-profits are invited to come down to the market and set up in Women’s Park during the market (9:00 a.m. to 1:00 p.m.). There is no charge. Bring you own tables, chairs and canopies. Please secure your structure(s) with weights not stakes. Special musicians will be there each week during the summer. You might see the Budweiser horses and other special performers come through. If you have any questions, contact the market manager, by email [email protected], or phone 437-1855.